Continental Vanco™ Eco is for designed for economy and safety for every day to day light commercial vehicle and van use. Continental Vanco™ Eco is for designed for economy and safety for every day to day light commercial vehicle and van use. 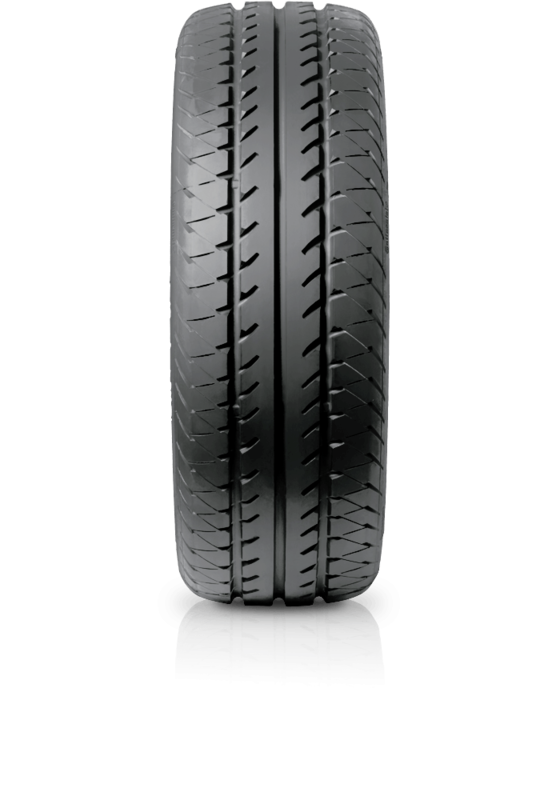 The Vanco™ Eco has less rolling resistance, which can save on fuel and emissions. At the same time, the engineers have managed to keep the braking distance on dry and wet roads short and to make the tyre perform like a car tyre.